Deep tissue massage is a type of massage that aims at affecting the deeper tissue structure of the muscles. It also affects the connective tissue, known as fascia. It utilizes a large number of similar techniques and movements as the Swedish massage, but the movements tend to have much more pressure. 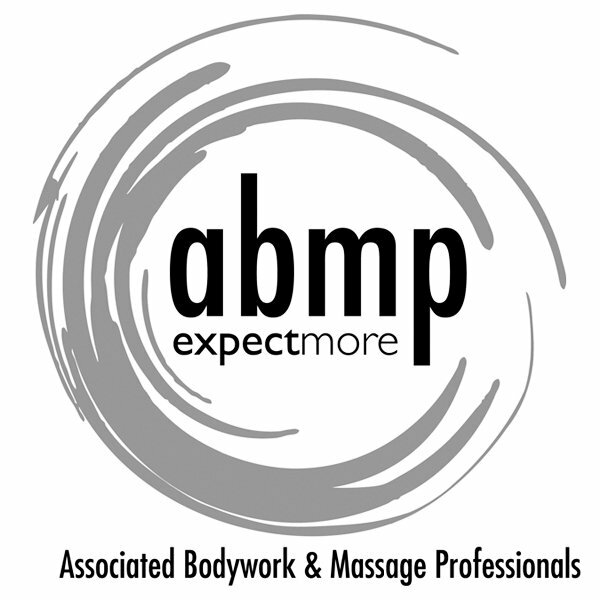 The deep tissue massage is a more focused massage. During it the massage therapist tends to concentrate on releasing specific chronic muscle tension as well as the muscular knots, or adhesions. * Outcall Service Fee of $10 in addition to the above prices and are only available for homes or business that have a massage table available for use.